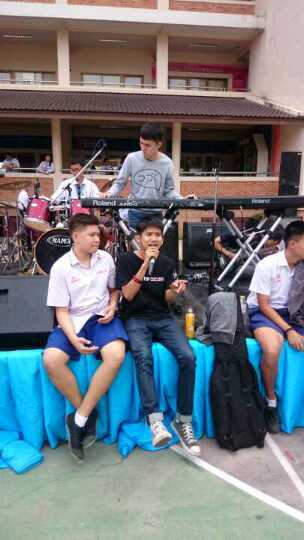 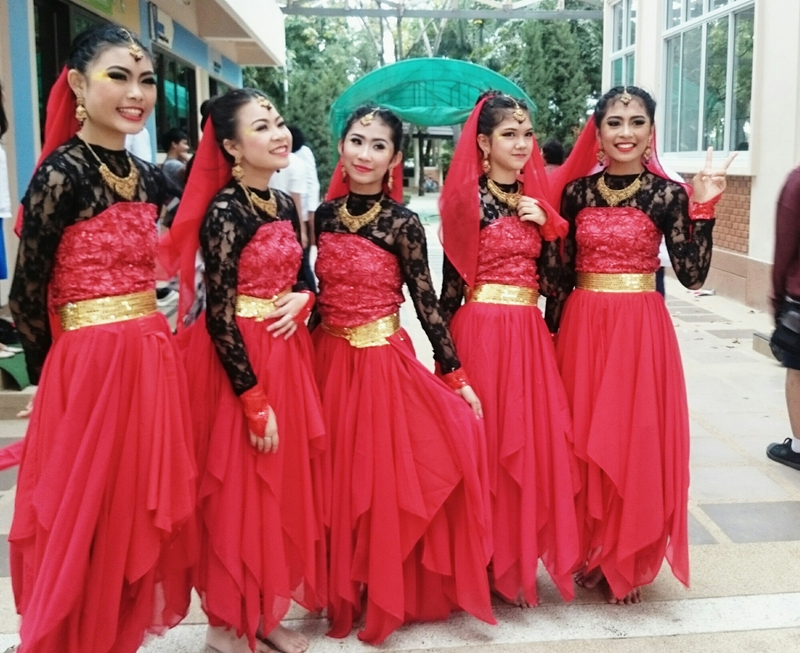 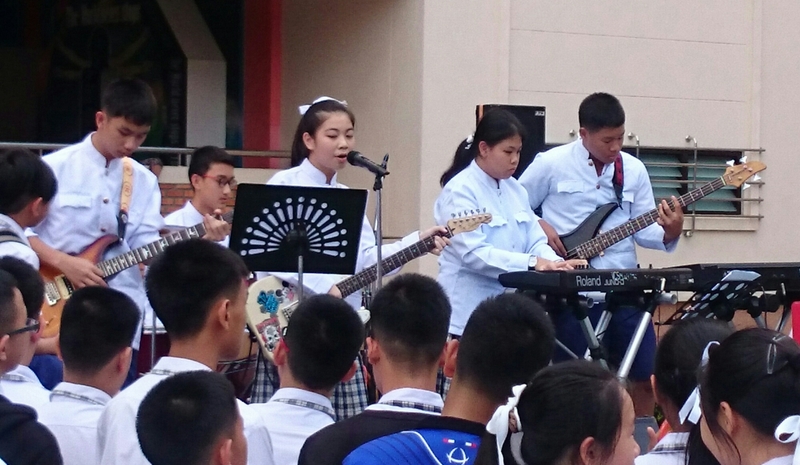 On Friday 4th December 2015, Varee Chiangmai School celebrated its annual Day of Pride with a wealth of activities, competitions and performances. 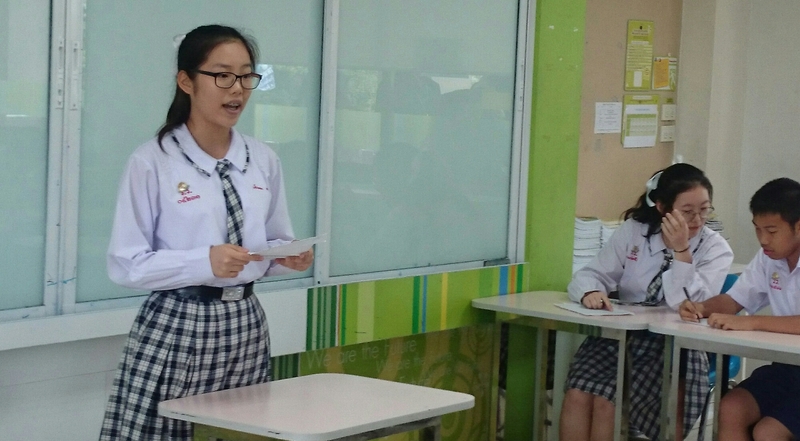 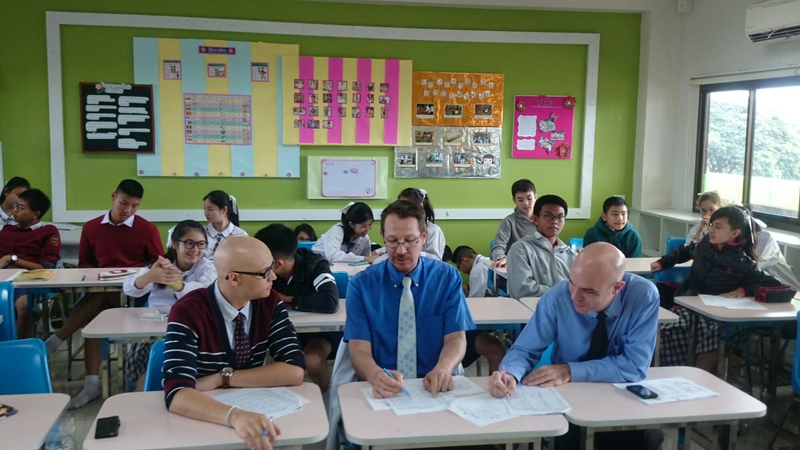 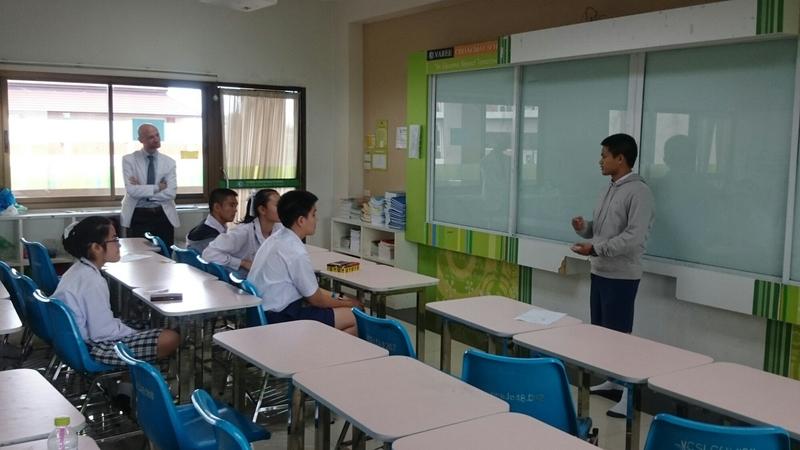 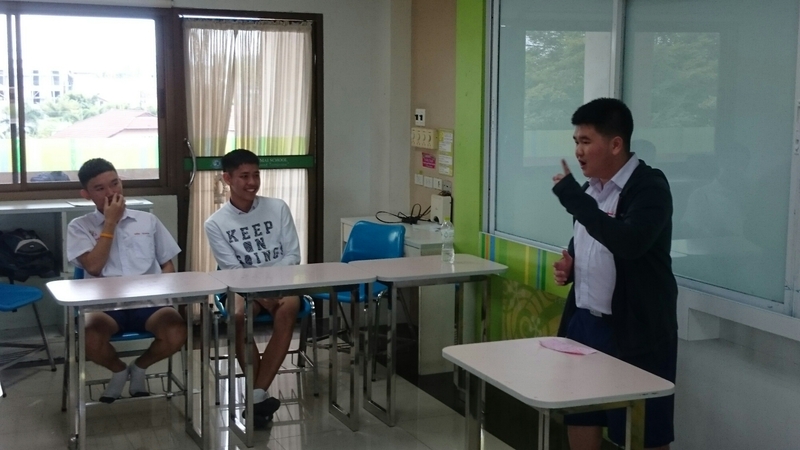 All students were given the opportunity to participate in the competitions and activities of their choice, which included; speech, debate, chess, spelling bee, science challenge, football, basketball, singing, dance and performances. 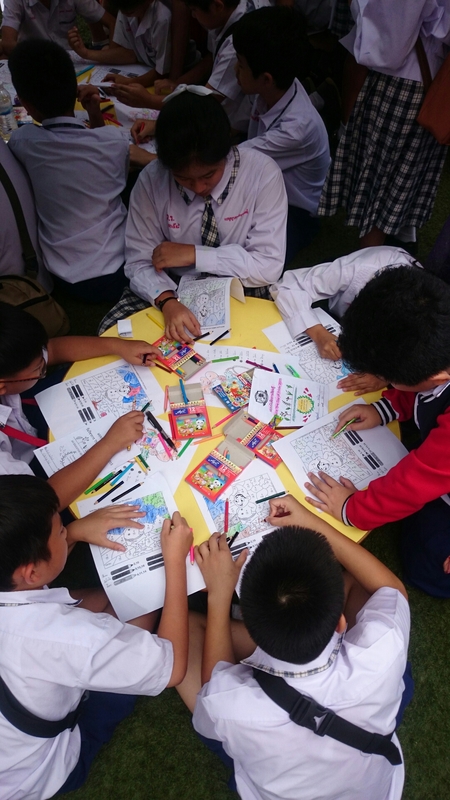 It was great to see the range of talents displayed by all the students, we’re really proud of them all!